The rise in baby showers means the UK market is now worth £220m each year, with one in seven women attending a shower in the past year, according to a recent study. The all-American tradition has been growing in popularity throughout Britain for the last few years. Initially embraced as relatively simple events, showers would consist primarily of a few women bringing gifts and a few choice nibbles to the house of the mother-to-be to celebrate her imminent arrival. However, as the event has gathered pace, so too has the amount of investment and planning required. Partyware, decorations and balloons are now deemed to be 'essentials', while turning up without a gift would be seriously frowned upon. 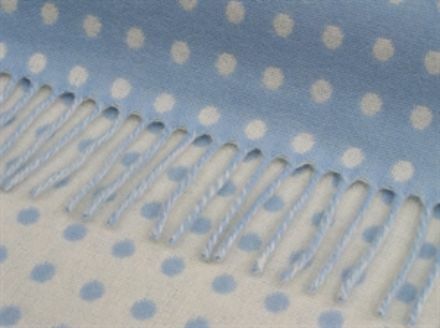 A modern-day baby shower will set guests back by an average of £50 as one in four guests copy celebrity parents by splashing out on designer product for the unborn guest of honour (Converse and Uggs are popular choices). Some parents (one in eight) are even creating baby gift lists for guests to choose presents from. 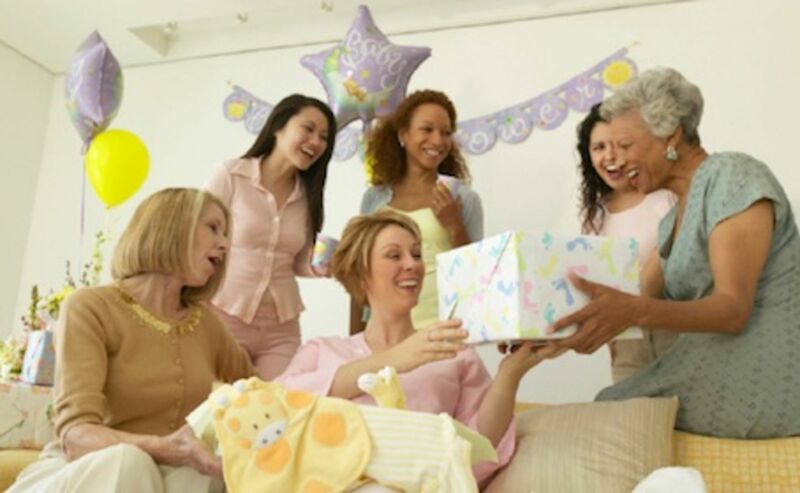 While baby showers are of course an occasion to celebrate, one in six women reported declining invites, as they are worried about the cost implications involved in having to splash out on gifts, a new outfit and food and drink at expensive venues. Helen Evans, site editor at VoucherCodes.co.uk, who commissioned the research, said: "Baby showers are a great excuse to make a fuss of the expectant mother, but they can also have a big impact on guests’ finances. While it’s tempting to pick up a flashy gift, guests might be safer bringing something more practical." 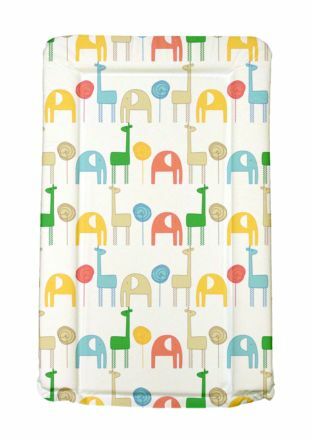 Here at Baby Mattresses Online we have a selection of simple yet practical baby shower gifts which include baby changing mats, nursing cushions and baby bedding. 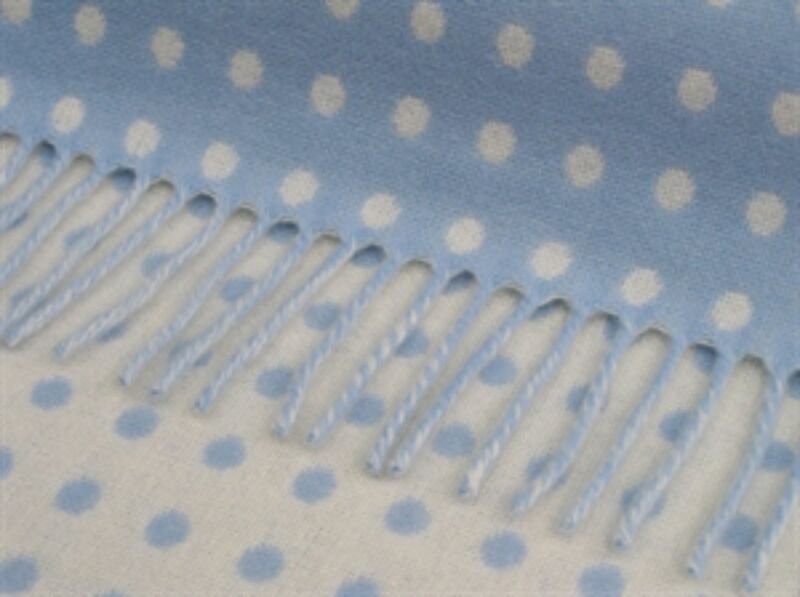 We can even personalise baby blankets with embroidery.